Over the next few episodes we are going to be spending time telling you a little bit about the things we are passionate about. 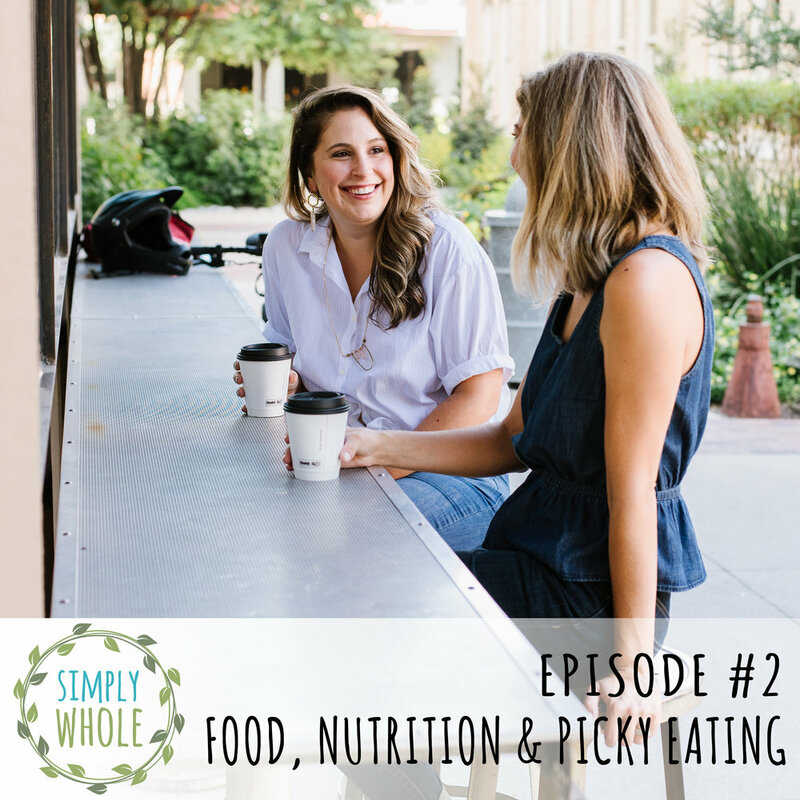 This episode is focused on health, not just for you but your whole family. Kara is a certified nutritionist through the Nutrition Therapy Association. She is very passionate about health because she has personally reversed her autoimmune disease with nutrition. Listen in as Nicole interviews her about all things health, nutrition, and doing it while being a mom. Kara's promise to you is that she will always make sure what she is recommending is simple, but will make significant changes in your health.